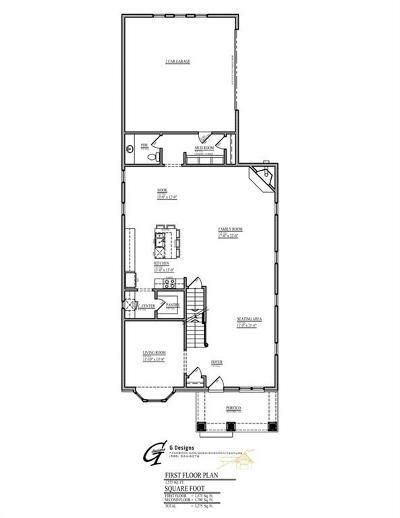 New Construction - Build To Suit! 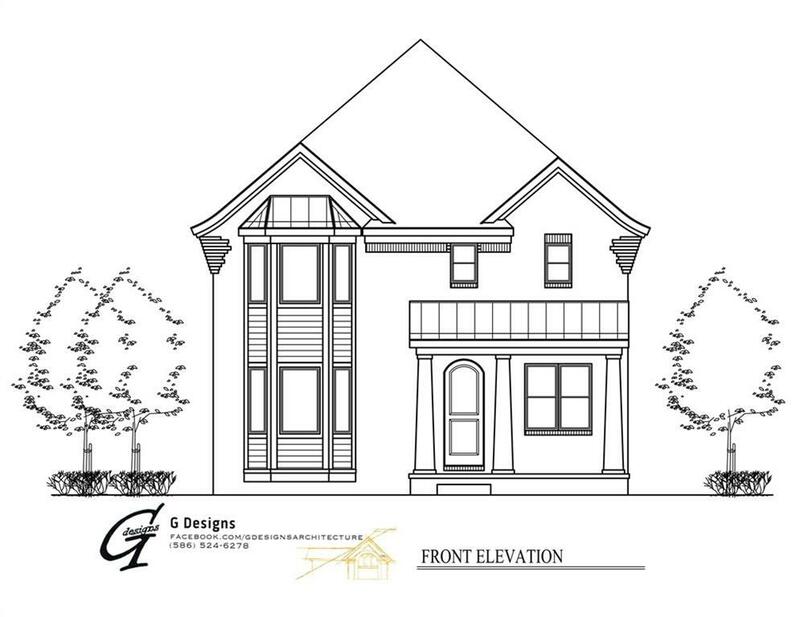 **To be built by Cappuso Homes** Custom 3275 sqft home in beautiful Birmingham starting at 925,000! 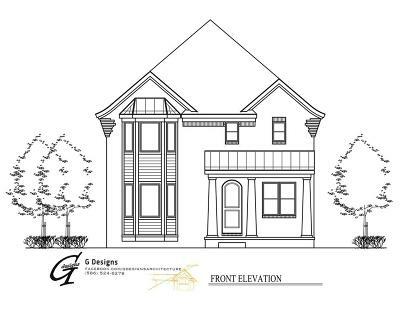 4 bedroom Colonial with 3 1/2 baths. 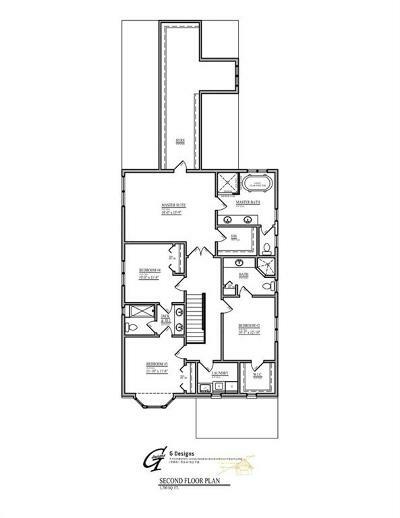 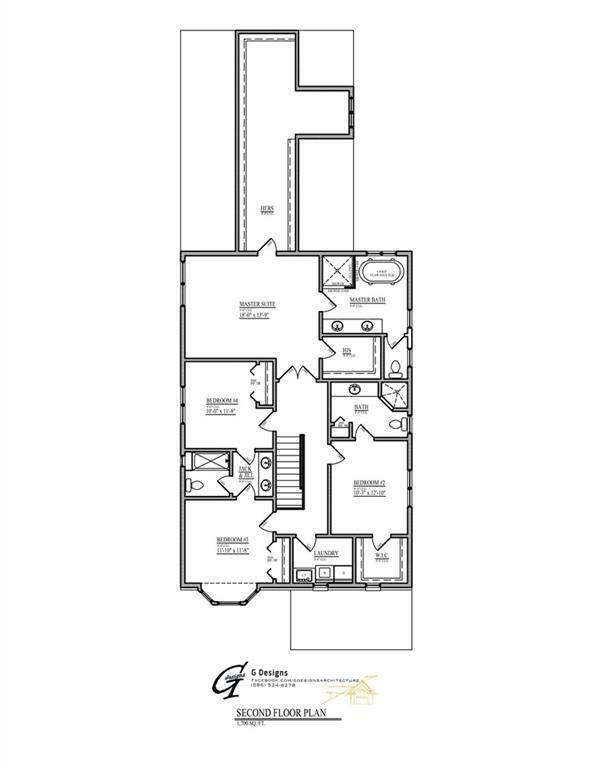 Master suite with 12x6 walk-in closets. 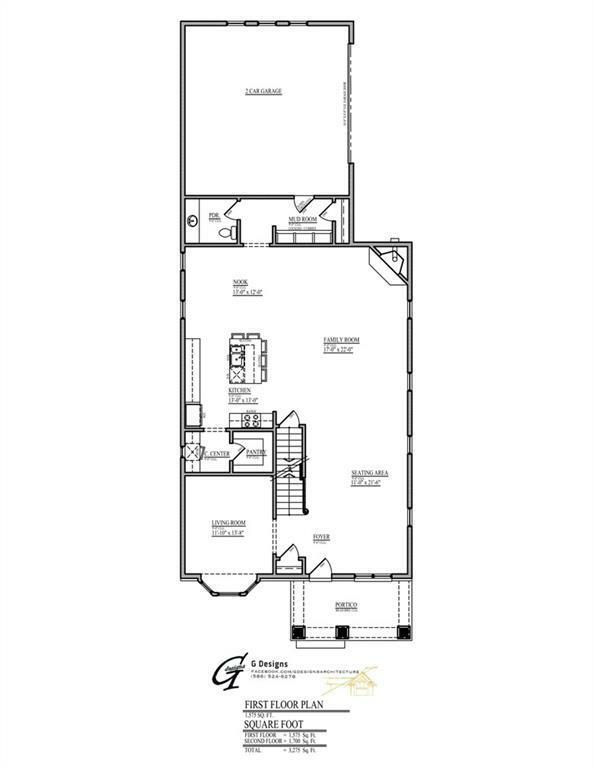 1500 sqft basement.